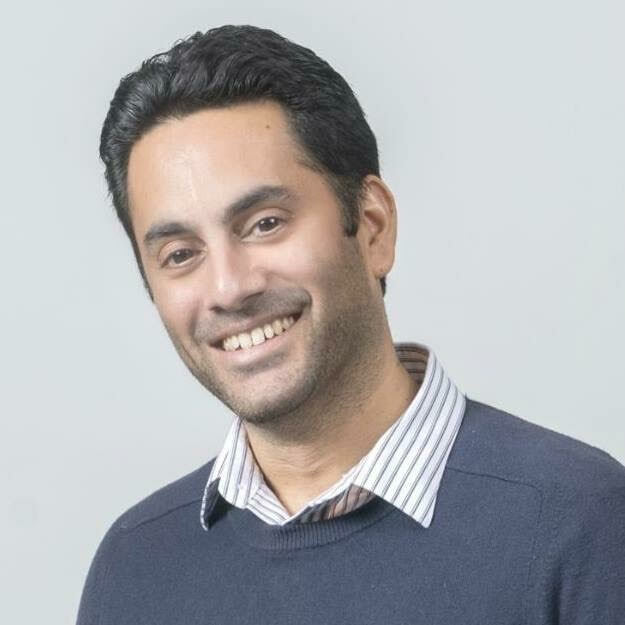 Shiv Singh advises Fortune 500 companies and early-stage startups on marketing and digital transformation as the Founder & CEO of Savvy Matters, LLC. He is the author of the book, Savvy - The Art & Science of Navigating Fake Companies, Fake Leaders and Fake News which is available for pre-order on Amazon.com. Prior to Savvy Matters LLC. Shiv was a Senior Vice President at Visa Inc., where he was responsible for driving the go-to-market strategy for some of the company's most disruptive innovations. Earlier in his career, Shiv led digital marketing globally at PepsiCo Inc. He is also the author of the book, "Social Media Marketing for Dummies" and is a member of the Board of Directors at United Rentals Inc., a Fortune 500 company.